Amp up the glamour with this lustrous gold a la carte charm based on our Celeste Necklace worn by Nicole Kidman in the HBO series “Big Little Lies.” Choose your own combination of 10K or 14K white, yellow and rose gold. Chain sold separately. Additional Time Required: Required I understand my 10K or 14K order will take an additional 10 days for casting. As such this piece is not subject to standard production/guarantee time frames. The base Gold Celeste Personalized Charm design includes one engraved 5/8" flower shaped charm made of 10K or 14K gold. Choose from Rose Gold, Yellow Gold or White Gold. Chain sold separately. Your charm will be personalized in the script font as pictured. 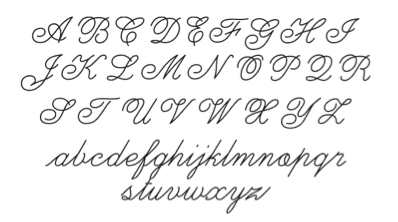 Names, words and numbers will be personalized in the engraved script font as pictured. Single initials will be personalized in the block font as shown. Please note, we are unable to accommodate special font requests for this design. 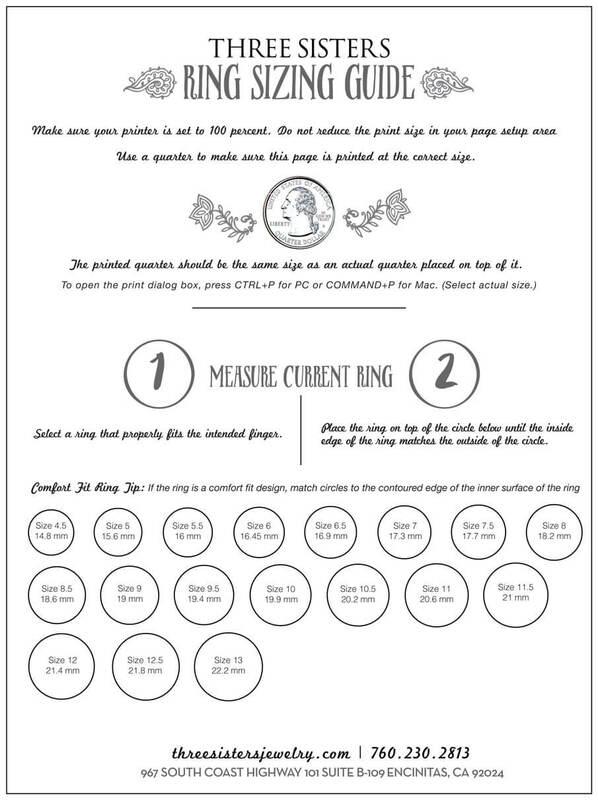 Please allow one additional week in addition to our standard production time for 10K and 14K pieces. This piece is considered a personalized piece per our return policy. Please view our Return Policy prior to placing your order. We love this chic necklace! It will be the perfect gift for my 5 daughters and I to always have the same piece of jewelry on, no matter where we are in the world!